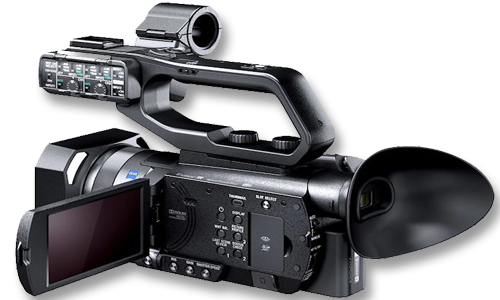 If you’ve had the chance to play with your new Sony camera from the GA grant package you may have noticed that your video files are formatted to save as a .mxf file when recording to the SD card. Please follow the steps below to update the camera settings. This will make life easier when you go to retrieve files from this camera. Start by clicking the Menu button on the camera –> Scroll down one –> Change ‘Rec Set’ from XAVCHD to AVCHD. While you’re in the camera settings, if you plan on using the internal mics follow these steps to enable the internal mics. Menu –> Scroll down to the music note icon –> Change ‘mic select’ from auto to INT MIC. Remember to always test and monitor your audio.